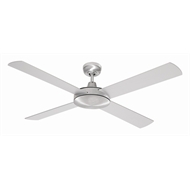 The Grange is a 130cm, modern Brushed Steel ceiling fan. Ideal for use in bedrooms, dining and living areas. 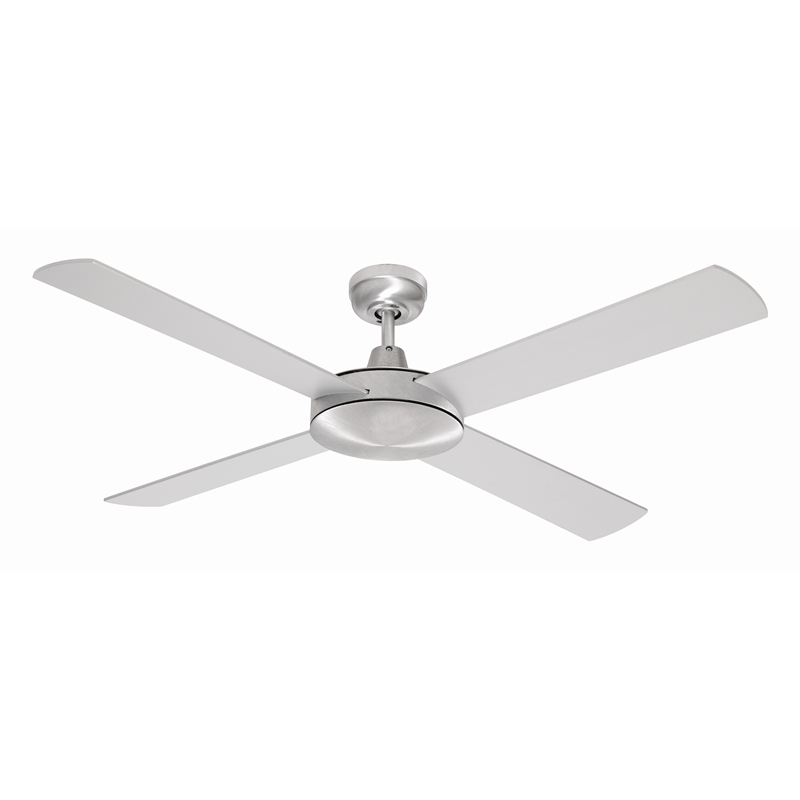 Features high airflow with a quiet 60W motor.